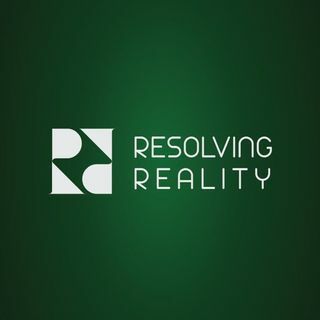 In this 6th episode of Resolving Reality Radio, I speak to DJ, podcaster, public speaker and author Mark Devlin. Mark has written 2 popular books on the subject of control and manipulation in the Music industry called – Musical Truth and Musical Truth Volume 2. In this interview we discuss some of the history of the music industry, the high profile acts who dominated the scene, ... See More and how control has always been part of the agenda.